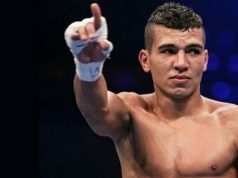 Rabat - Morocco’s champion Mohammed Rabii won his seventh professional fight in a row against Austria's Gogi Knezevic on Saturday in Marseille, France. 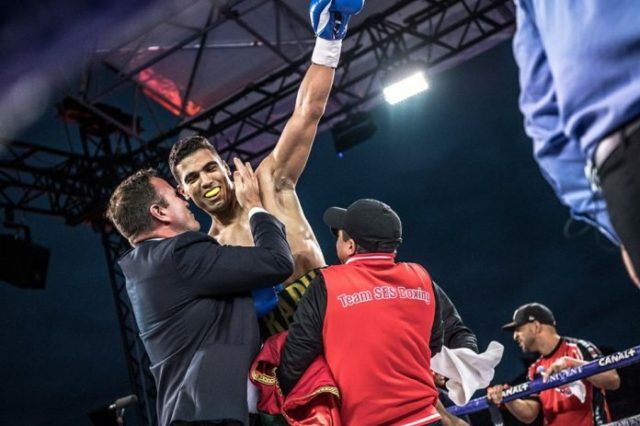 Rabat – Morocco’s champion Mohammed Rabii won his seventh professional fight in a row against Austria’s Gogi Knezevic on Saturday in Marseille, France. It did not take the Moroccan champion too much time to stun his Austrian rival. The boxing star won the fight in the first round by knockout. This is the fifth that the 25-year old champion has defeated his opponents by knockout. “I am a shy person. But inside the ring, I am a totally different person,” Rabii said after an impressive KO victory last year. 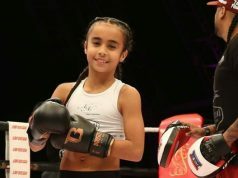 In 2015, Rabii won the world championship in Doha, becoming the first African and Arab boxer to win the title. He also won the bronze medal in the Rio Olympic Games in 2016.